What's better than Japanese toys? 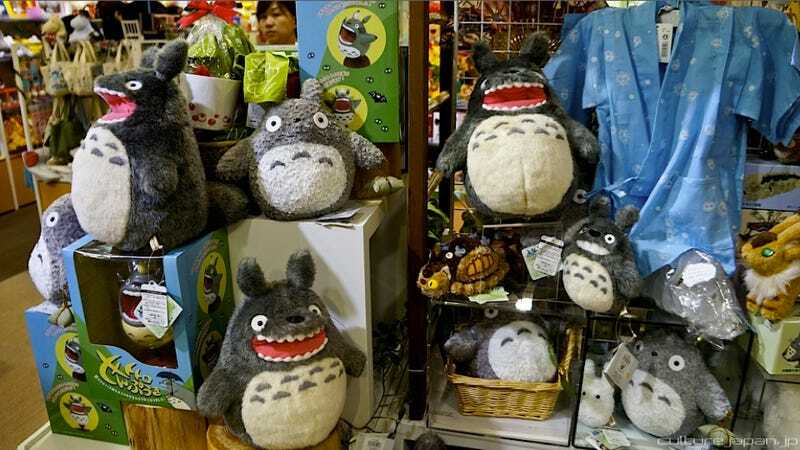 Japanese toy stores. And one of the best Japanese toy stores is Kiddyland. Recently, Danny Choo of otaku site DannyChoo.com checked out the renovated Kiddyland flagship store in Harajuku. More pics over at Danny's site (the link below).